This is a list of Scottish Brickmakers, Brickworks and managers as gleaned from internet documents and other sources. It is a list where the maker does not have a known brickmark or stamp or one has as yet not been found. 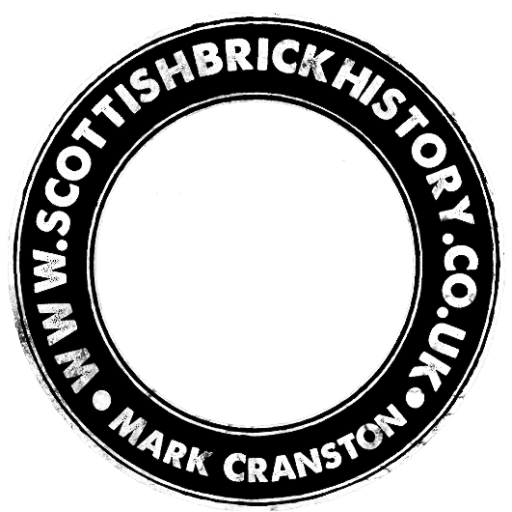 On confirming a brickmark does exist ( photographed) then I will move the relevant entry from here to the SCOTTISH BRICKMARKS LIST. It will take some considerable time to interrogate the internet and find all the relevant brickmakers etc so this list is definitely an ongoing production.